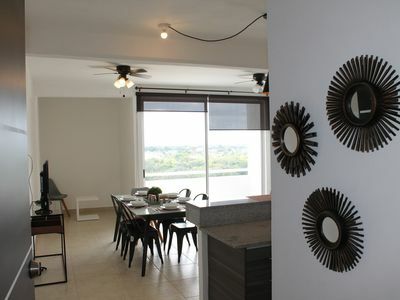 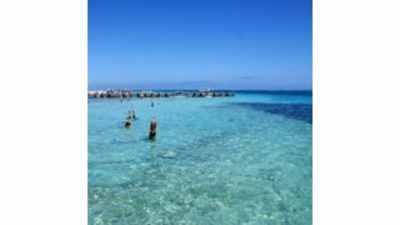 2BR Apartment Vacation Rental in Tulum, Q.R. 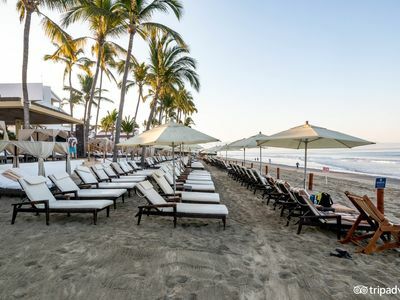 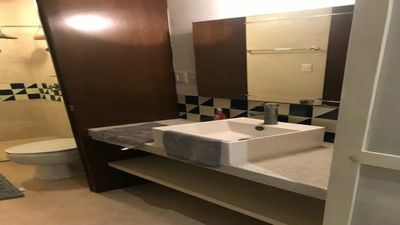 1 bedroom hotel in Tulum, Q.R. 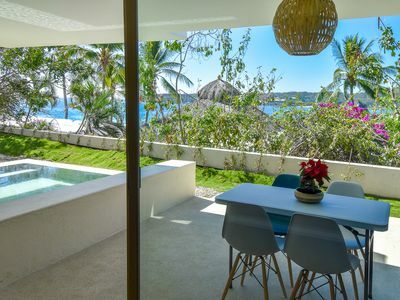 1 bedroom condo in Tulum, Q.R. 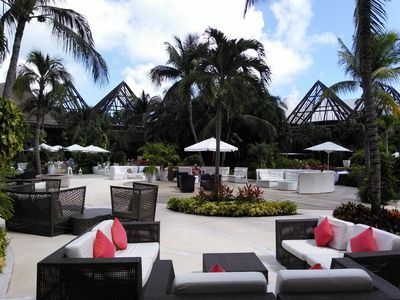 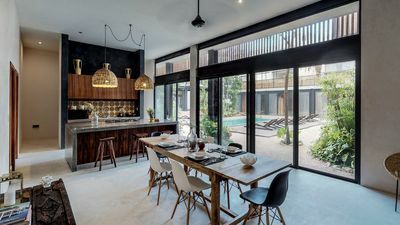 2 bedroom resort in Tulum, Q.R. 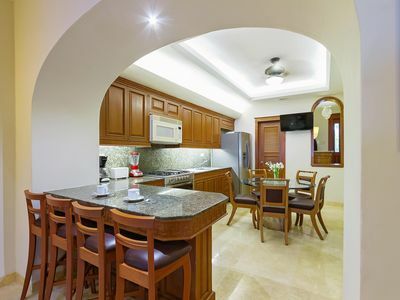 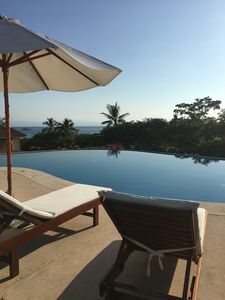 4 bedroom condo in Tulum, Q.R. 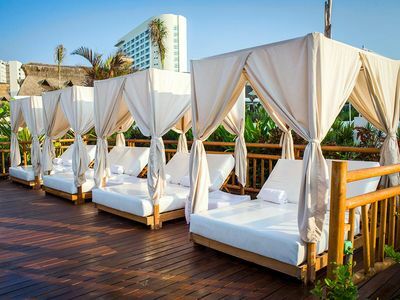 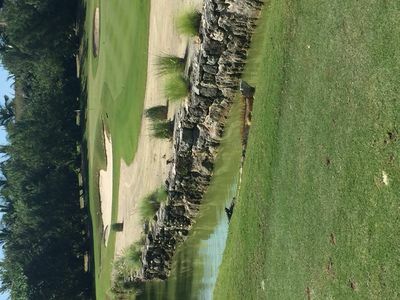 Mayan Palace upholds a legacy of fun, relaxation, and unforgettable happiness. 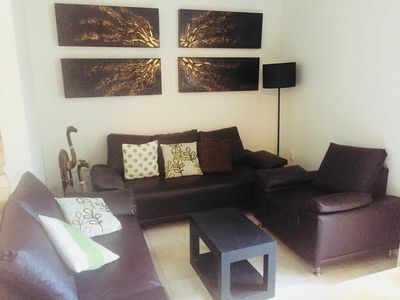 COMODIDAD, CALIDEZ, AGRADABLE Y SEGURO. 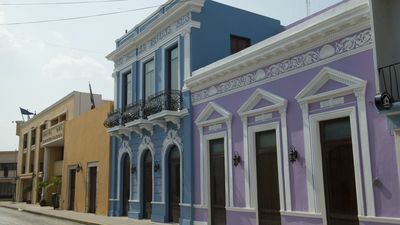 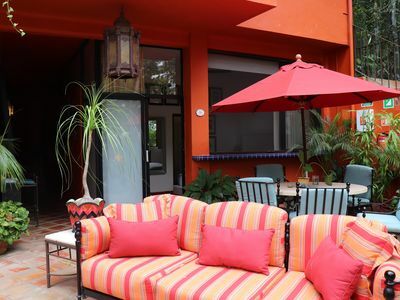 1 bedroom bed & breakfast in Tulum, Q.R. 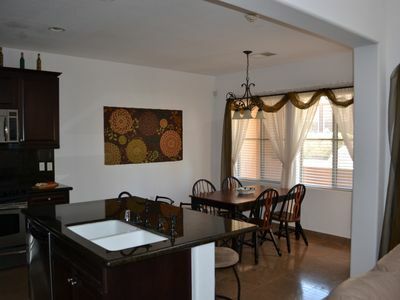 A Beautiful Exclusive Residential Apartment in a gated community. 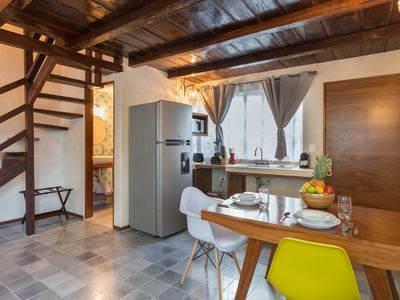 Luxury Loft "Boho Chic"... Amazing Location !! 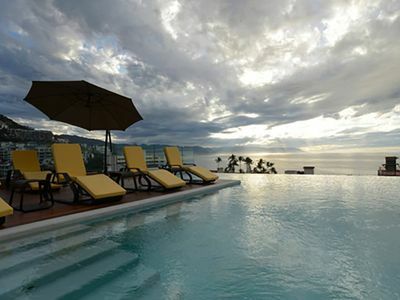 #1 in Cabo! 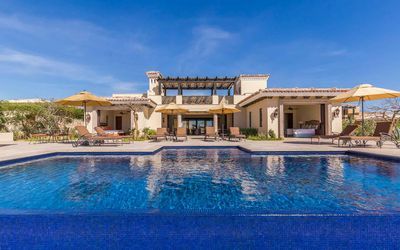 AWESOME Villa w/ Private Pool, Golf Cart, Best Golf Courses In Cabo! 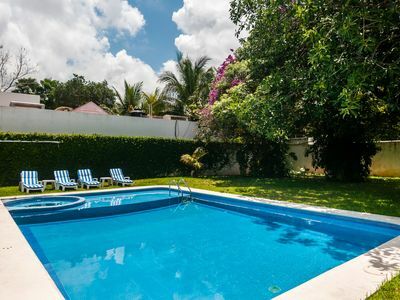 4 bedroom villa in Tulum, Q.R. 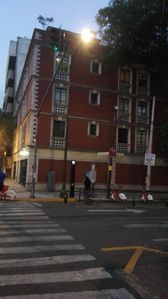 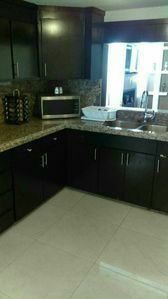 1 room for rent in very nice building located in a very centric zone.